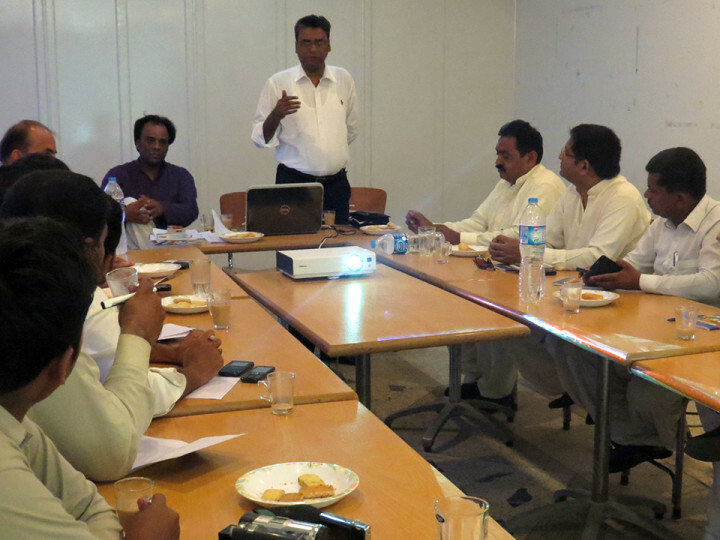 Human Rights and Minorities’ Reporting: Training Session for Journalists in Sanghar, Sindh. 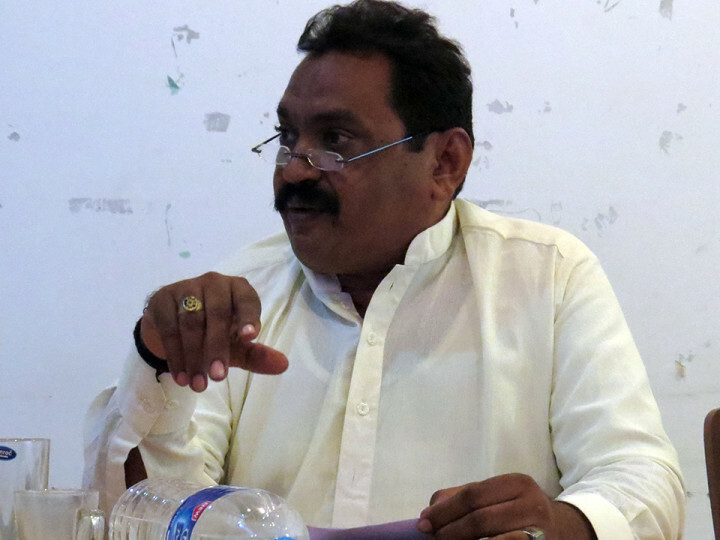 Media Foundation360 organized another learning session on “Human Rights and Minorities’ Reporting” in Sanghar on April 24 in collaboration with Sanghar Press Club. 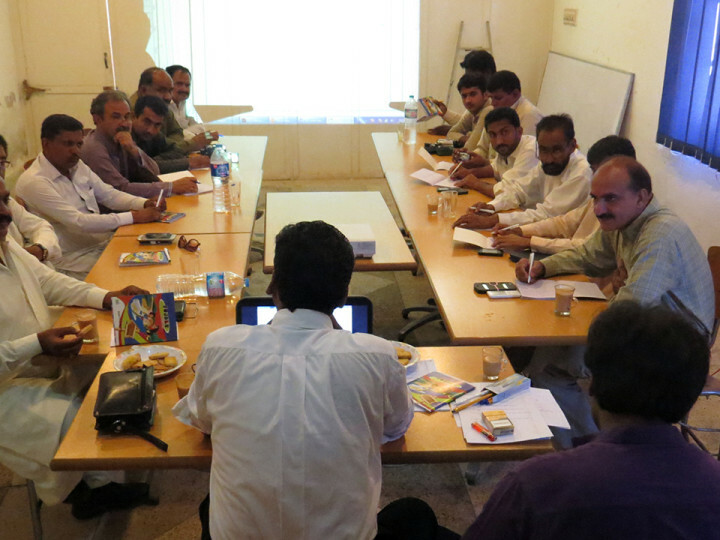 A large number of journalists belonging to national and regional media attended the session. 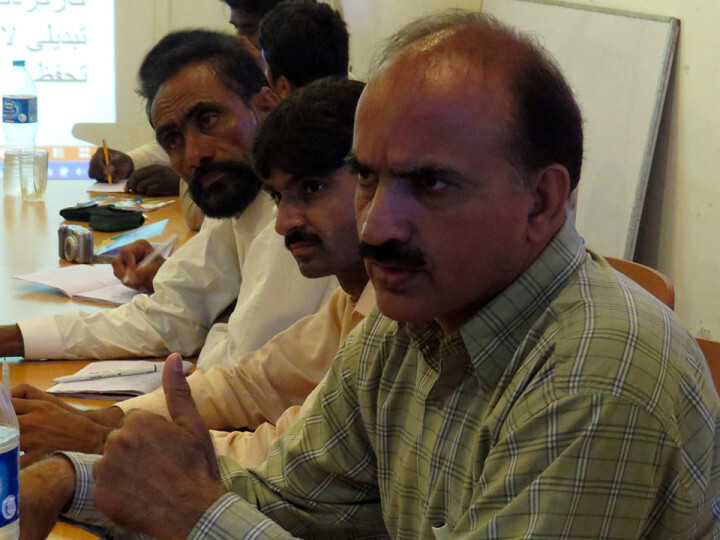 Human Rights Activist, Columnist and Teacher of Journalism Wajahat Masood and Senior Journalist Mubasher Bukhari conducted the session. Wajahat Masood told the participants that the terminologies of majority or minority should not exist in a welfare and democratic state as no majority or minority is permanent. He said, “Christians living in Punjab are part of majority by language. But, by belief, they are minority.” Likewise, Sindhi speaking Muslims are minority by language and majority by belief, he added. 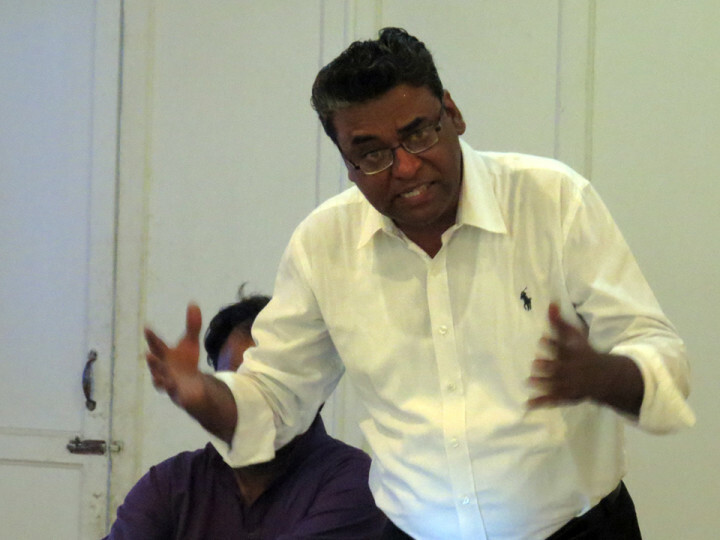 Mubasher Bukhari told the participants that a true journalist has no political, religious and ethnic prejudice while covering events related to human rights and minorities.